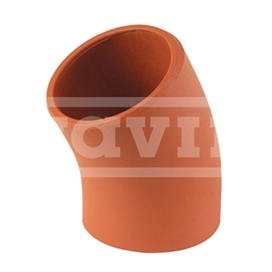 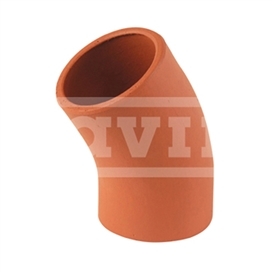 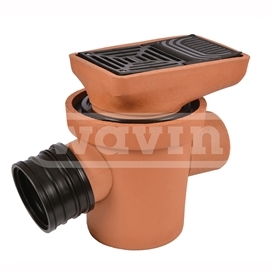 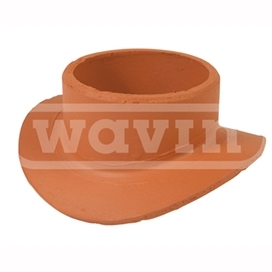 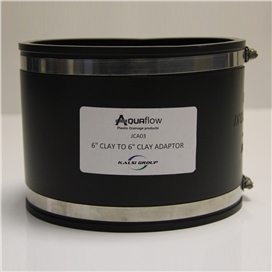 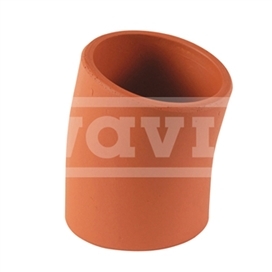 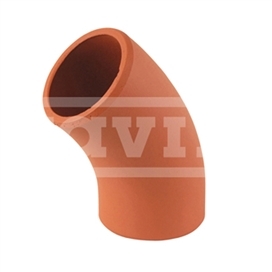 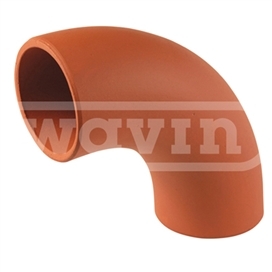 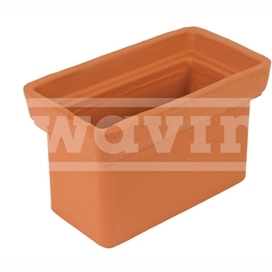 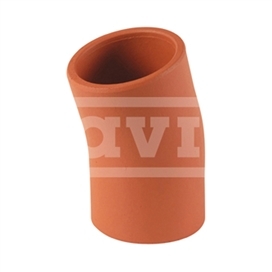 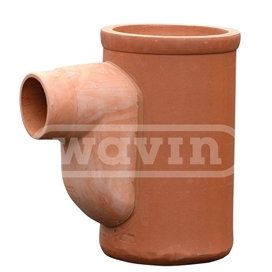 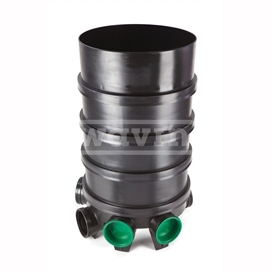 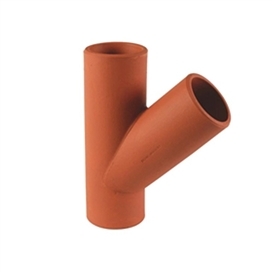 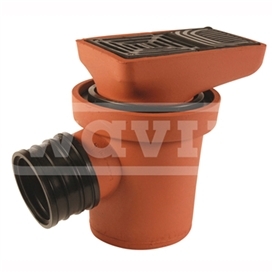 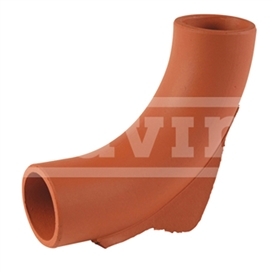 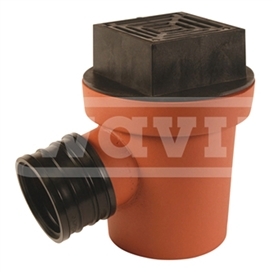 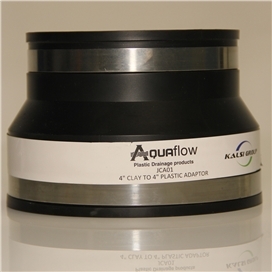 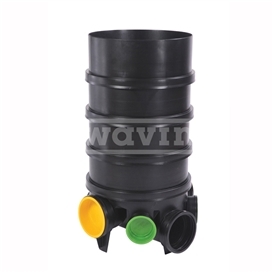 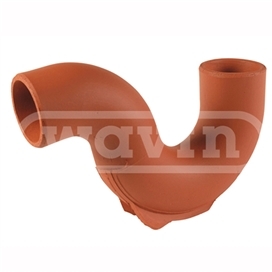 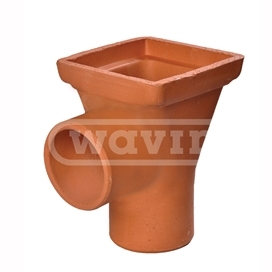 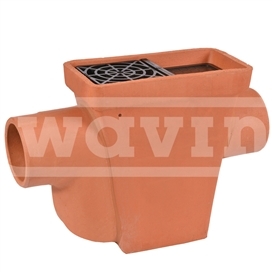 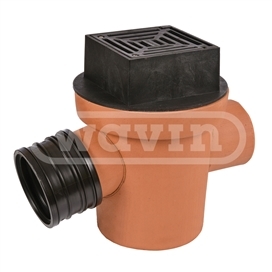 Hepworth SuperSleve clay drainage system comprises a range of vitrified clay pipes, bends, junctions and fittings available in 100mm, 150mm, 225mm and 300mm diameters, supplied complete with factory-fitted push-fit flexible couplings or plain ended with separate couplings to be fitted on site. 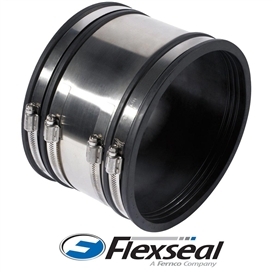 Flexseal provides the most extensive range of Standard Couplings available in the marketplace and has revolutionised traditional pipe repair methods over the years. 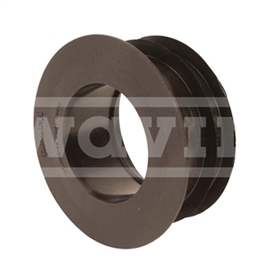 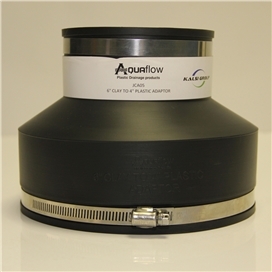 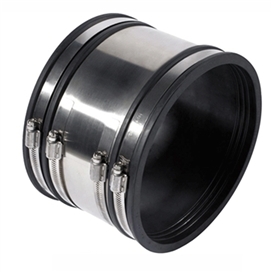 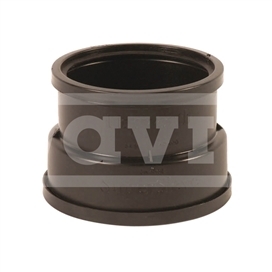 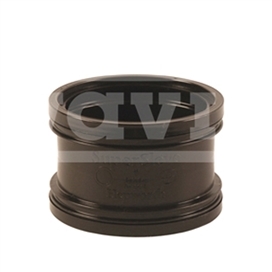 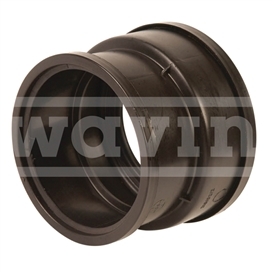 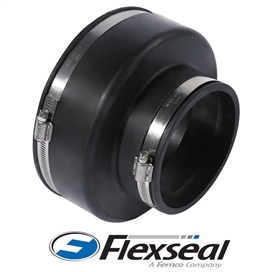 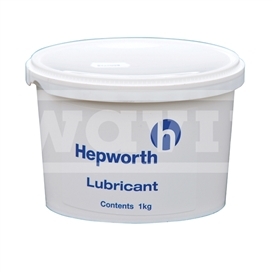 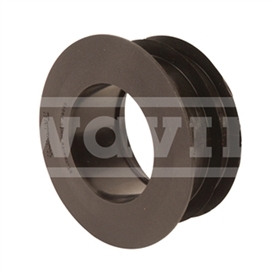 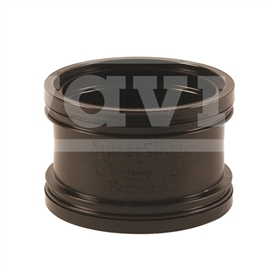 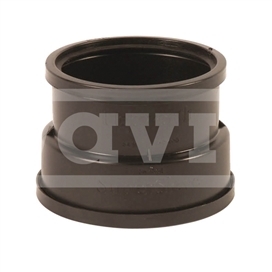 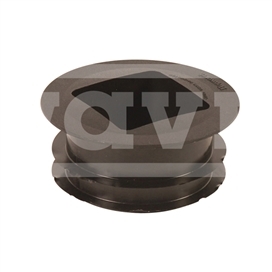 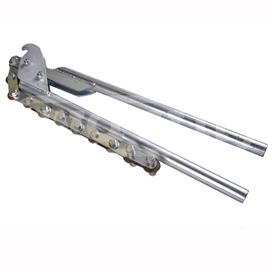 Flexseal Standard Couplings are specifically designed to connect and repair pipes of different materials or sizes used in sewerage, drainage and other underground applications.